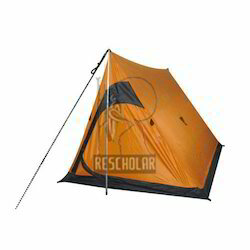 Made of superior quality material, our mountain camping tents come in variety of designs, shapes, styles and finishes and can also be custom designed to meet your specific requirements. 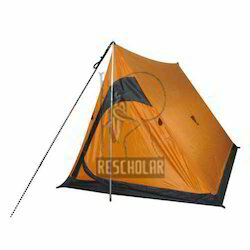 Specially designed to meet your special requirements of camping in desert areas, our mountain camping tents are light in weight, easy to install and extremely durable. Weather Junction offers Mountain Tents which is strong and durable finish support that makes these perfect to pitch up at outdoor locations including in different weather conditions. Suitable for use for prolonged periods irrespective of the prevailing weather conditions . Light weight canvas is also used for making mountaineering tents & dresses and also heavy & medium weight canvas is being used for large industrial tents, large army tents, Industrial tents and make-shift tent houses. Oxford Duck canvas is also uses for making canvas shoes, shoe lining, shoe bags and other footwear utilities.